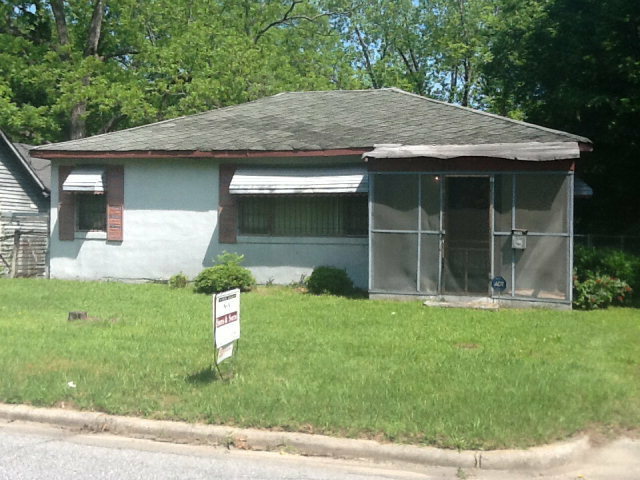 Remarks at 2671 Roy Street Macon, GA - Good home with lots of room. There is a living room dining room and third bedroom is used as a den. Large fenced in yard with lots of space. See it today.